There seems to have become much more of a presences of books at Christmas time, with the idea of a book Advent calendar becoming ever so much more popular. 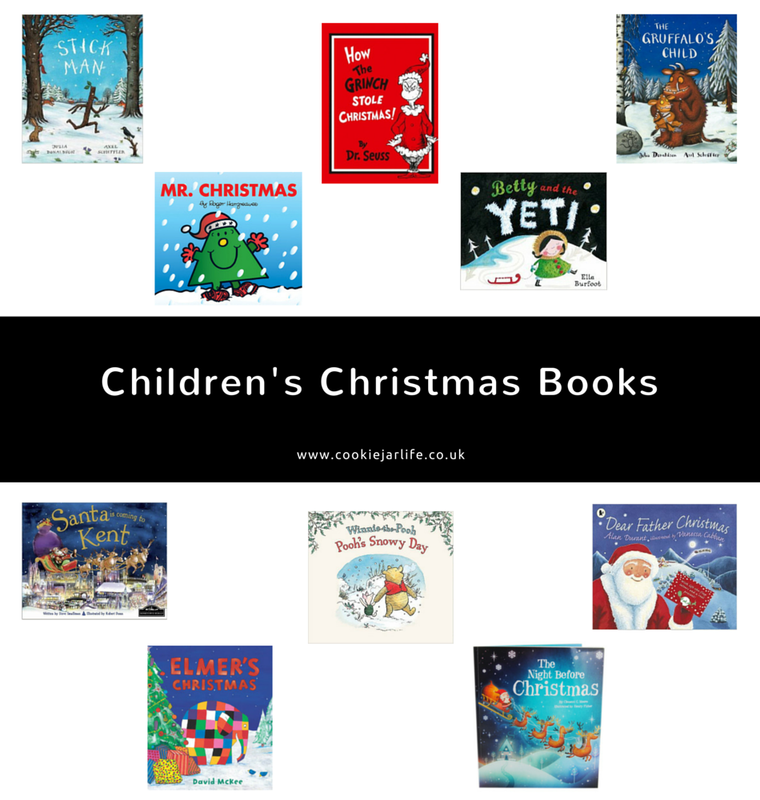 I personally love the book idea compared to the normal chocolate calendars, but then part of that may be the fact working with children I know the importance of reading with children and getting children themselves to read. So I have picked out some of my favourite Christmas stories to share, if you were stuck for ideas. What is your favourite Christmas stories? or do you have an alternative advent calendar?